Sugar Swings! 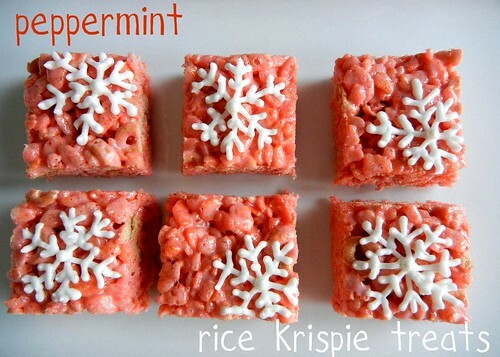 Serve Some: peppermint rice krispie treats....! 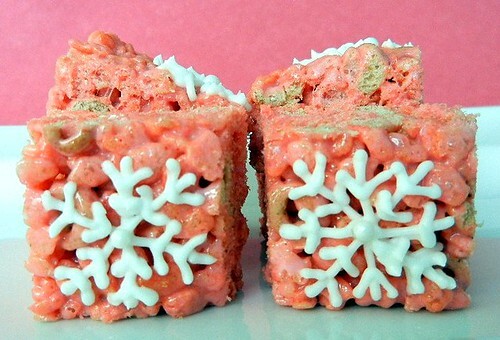 ...and you get some really super quick and simple rice krispie treats to start off the holiday season....! ...also sharing at these fun blog hops! stop by too! I just bought some peppermint mallows at the store too!! I love your snowflakes on top! I so bought the mini peppermint marshmallows last Tuesday! I love anything mint and I was thinking about making these. I made Pumpkin rice krispies with the pumpkin marshmallows=yum! Your snowflakes are so perfect! I love all the new flavors and shapes that marshmallows come in. What a great version of rice krispie treats! Love the color it lends too! Very pretty with the snowflakes. What a great idea! I love the snowflake on top too! I didn't realize they made peppermint marshmallows. 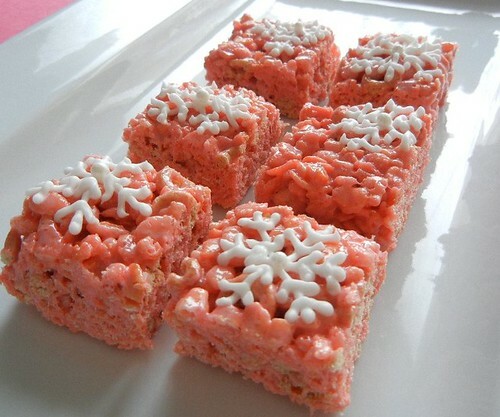 Those rice krispie treats are so pretty. I love this!! ... we love rice kripies!